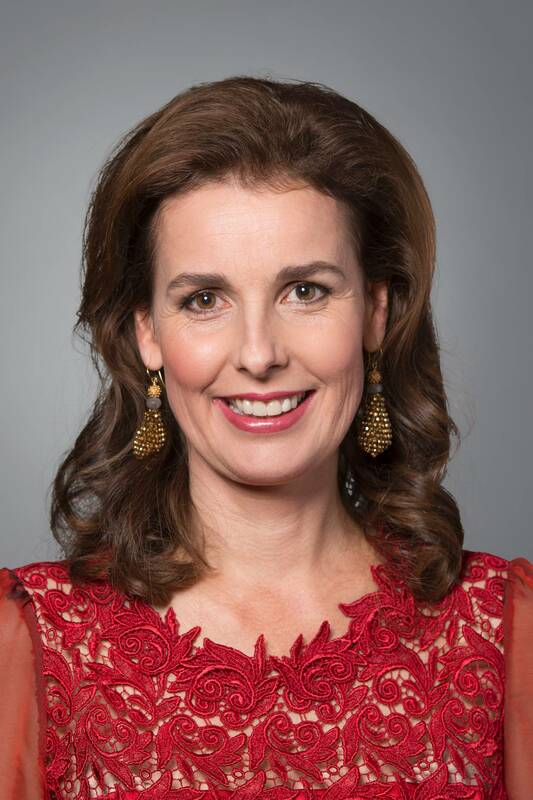 Anita Theodora van Eijk was born in Neuchâtel, Switzerland, on 27 October 1969, the second daughter of Mr L.A. van Eijk and Mrs J.C.M. van Eijk-Steens. Princess Anita attended the United World College of South East Asia in Singapore, subsequently obtaining her International Baccalaureate at the Rijnlands Lyceum in Oegstgeest. She graduated in communication science from the University of Amsterdam in 1996. Anita van Eijk married Prince Pieter-Christiaan in Apeldoorn on 25 August 2005. The couple have two children: Emma, born in 2006, and Pieter, born in 2008. The family lives in Noordwijk. Princess Anita is self-employed. She previously worked for Bloomberg in Amsterdam and London, in the sales/marketing and TV production departments. The Princess also occupied various positions in marketing and management.